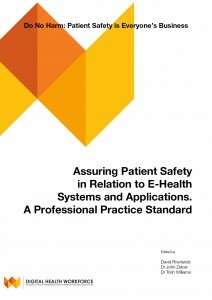 E-safety is all about patient safety. Help us reduce the risk from incorrect, missing, incomplete and delayed health information. Take part in this consultation. It is vitally important to reduce risks arising from incorrect, missing, incomplete and delayed health information. To contribute to this, HISA convened an expert group to begin the process of drafting an e-safety professional practice standard for Australia a year ago. (Canada, the UK and the US have undertaken similar e-safety initiatives). This draft professional practice standard is now ready for comment and consultation with the broader health informatics community. HISA welcomes input from members, the health informatics workforce, clinicians and organisations to strengthen the ability of our digital healthcare systems and workforce to improve and ensure patient safety. This opportunity for comment begins today (26 February) and will continue until 20th April 2016. You will find links to the key documents below. It is important to note that these drafts are works in progress, and that there will be further revisions leading to a widely supported professional practice standard. 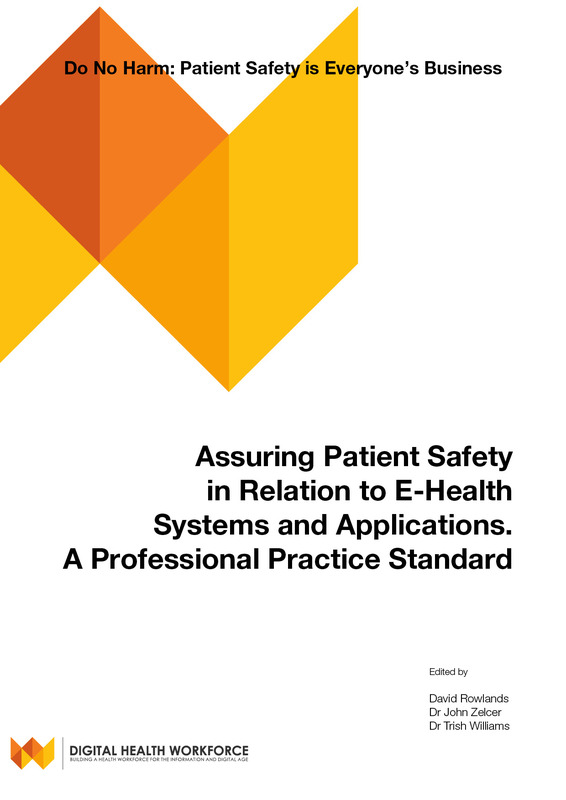 The Professional Practice Standard document is the second of a three part series (A, B, and C) on assuring patient safety in the implementation of e-health. Part A is an Information Paper that provides an overview of the topic and establishes the rationale for the professional practice standard. Part B is the Professional Practice Standard, which sets our requirements for both organisations and individual health informaticians. Part C, Supporting Resources, will be prepared after, and informed by, the consultation; and will provide a substantial set of tools and guides for implementers and auditors. The links to part A and part B are below, along with the feedback form. We expect that many will prefer to provide feedback after the webinars. Others may like to comment as they begin reading. Whichever approach you prefer we would be grateful if you would use the feedback form, as its uses a proven format widely used in consultations on formal standards. All feedback will be acknowledged and you will have the option of putting your email on the consultation notification list. To view each recording, you may need to provide your contact information.